Today the weather has been absolutely glorious! The sun is splitting the sky, and there isn’t a cloud in sight. It’s the kind of weather that lets you know summer is on the way (and maybe you have to step it up a bit in the gym!). But as if the blue skies weren’t enough, a parcel dropped through my door with what has the be the summeriest I’ve seen yet! 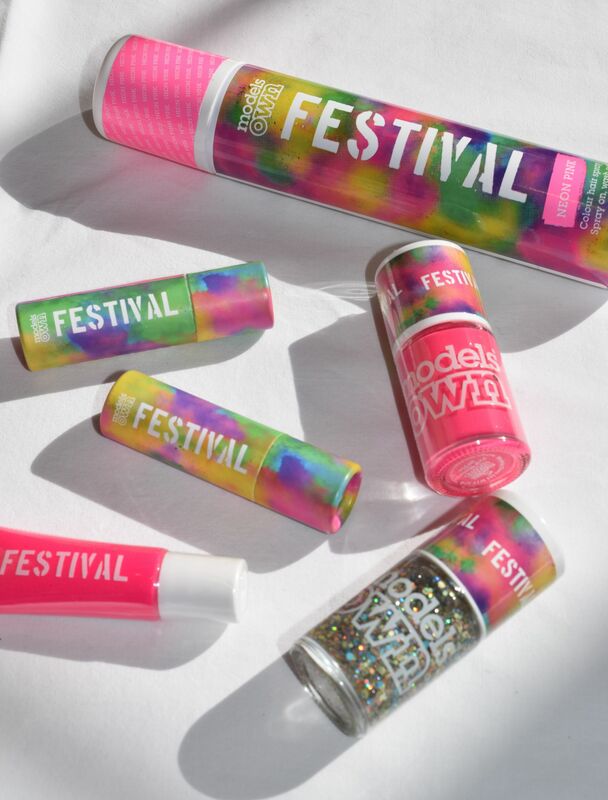 Models Own have just released their Festival Collection which is inspired by music festivals. The range has everything you need to stay glam throughout the muddiest of weekends – nail varnishes, lipsticks, coloured hair spray, and face paint! I’ve just received the goodies, so I can’t wait to get swatching, and stay tuned for a review! The Models Own Festival Collection is priced from £3.99 and is available here.